The Rockefeller Neuroscience Institute represents a bold, new thrust for neuroscience at West Virginia University. 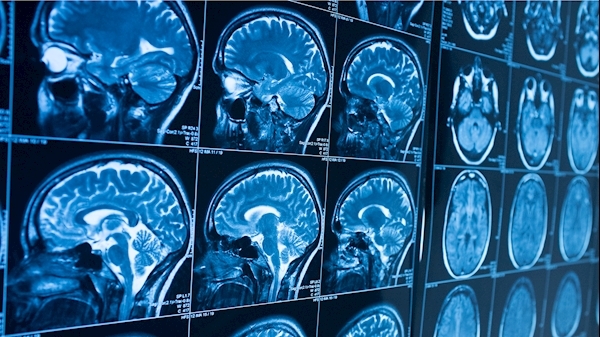 Focused on unlocking the mysteries of the human brain, our doctors and researchers are solving some of our biggest problems locally and taking those solutions globally to the world. Dr. Ali Rezai, executive chair of the West Virginia University Rockefeller Neuroscience Institute, lays out his bold, new vision for neuroscience at WVU. Joining Dr. Rezai are WVU President Gorden Gee, Albert Wright, president and chief executive officer of the West Virginia University Health System, and Clay Marsh, MD, vice president and executive dean for Health Science at WVU. What are circadian rhythms and how do they influence our sleep cycle and health? Dr. Randy Nelson, world-renowned neuroscientist at the WVU Rockefeller Neuroscience Institute, explains how disrupting our internal clocks can increase our risk of cancer, heart disease and other serious conditions. Neurosurgeons treat their patients through the use of a delicate, targeted procedure; the best neurosurgeons are skilled at several. 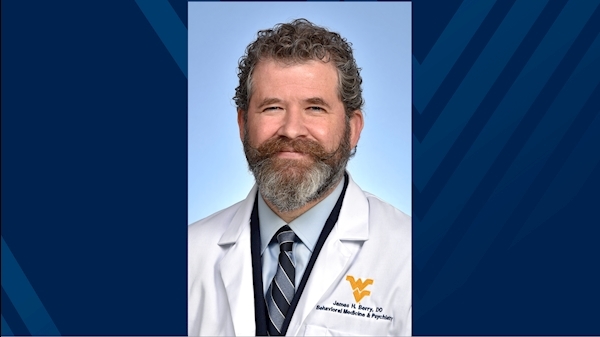 WVU Medicine neurosurgeon Robert A. Marsh, MD, PhD, says his best approach is unique to each patient, and considers wishes as well as needs. Dr. Maria Simbra of Pittsburgh’s KDKA interviews Dr. Ali Rezai about the West Virginia University Rockefeller Neuroscience Institute being the first in the world to open the blood brain barrier to treat a patient with Alzheimer’s disease. In this TEDx Talk, Dr. Ali Rezai shares with us how he has found success breaking barriers in neuroscience. This is done by integrating numerous different fields of medicine to work together as one. What if many of our health care issues could be solved not with drugs but with engineering? Watch Miles O’Brien, science correspondent for “PBS NewsHour,” and Dr. Ali Rezai, director of the Rockefeller Neuroscience Institute at West Virginia University, discuss during a January 31 event at Purdue University. WVU president Gordon Gee and doctors Clay Marsh and Ali Rezai join Arianna Huffington at the 2018 Fortune Brainstorm Health conference. Dr. Mark Lee, Chairman of Neurosurgery at the WVU Rockefeller Neuroscience Institute, is a pioneer of pediatric epilepsy surgery. Dr. Lee explains how he advanced epilepsy treatment and gave hope to many families by creating epilepsy surgery for children. 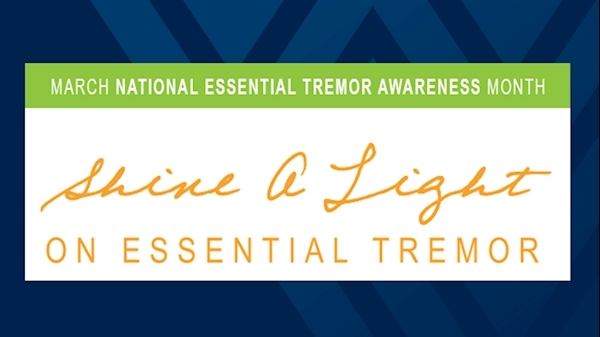 Imagine being unable to tie your shoes, write, type, or drink from a cup because of involuntary shaking in your hands. For 25 years, Jim Hudson, 68, of Moundsville, West Virginia, struggled with basic tasks that required the use of his hands. A movement disorder had taken control of his life.